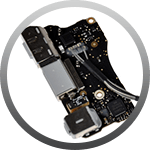 Apple computer repairs Wacol – Offers the best Apple and Mac computer repairs in Wacol and nearby areas of Brisbane! Reboot Computer Repairs Wacol offers a most affordable solution to restore your broken Mac and make it work like it was brand new. Why need to buy a new MacBook when our expert team are here to repair it for you? 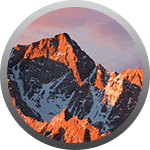 Just give us a call at (07) 3155 2002 and have an expert consultation with our professional technician about your Mac problems. We serve all areas of Wacol including nearby Brisbane suburbs. 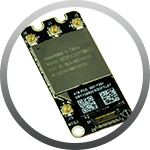 MacBook RAM repair and replacement – Is your MacBook beeping 3 times? Your RAM is either insufficient to boot or is faulty. 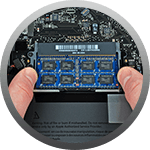 Our experts at Reboot Computer Repairs Wacol can repair or replace your RAM without any complications. 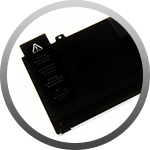 We pride ourselves in offering the best Apple computer repairs and services in Brisbane! 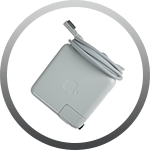 MacBook power adapter repair and replacement – If your MacBook suddenly stops charging and does not respond to wall chargers, there might be something wrong with your power adapter. Call Reboot Computer Repairs Wacol and we will have your MacBook fixed in no time! MacBook Logic Board repair and replacement – Are you hearing consecutive 9 beeping sound on your MacBook at startup? 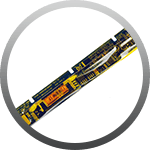 It might mean that your logic board needs a repair or replacement. 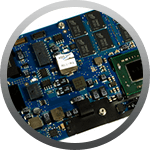 Make no mistake, have only the professionals deal with your logic board problem, choose Reboot Computer Repairs Wacol. 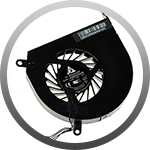 MacBook fan repair and replacement – If your MacBook tends to overheat and you are hearing louder noise than normal, your laptop’s fan might need attention. Consider having it checked and repaired by professionals. At Reboot Computer Repairs Wacol, we make sure that your laptop gets repaired right in the first time. 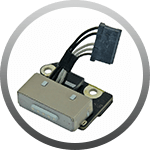 MacBook hard drive replacement – If your hard drive is damaged and you need to have it replaced, Reboot Computer Repairs Wacol will replace it for you. We can also perform data backup and restore if necessary to keep your files safe. MacBook data backup and recovery – If you are having problems setting up your AirPort Time Capsule or having difficulties in your Time Machine configuration, Reboot Computer Repairs Wacol is here to help you. 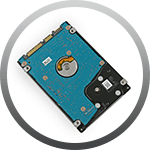 We provide the most effective back up and data recovery solution anywhere in Wacol. 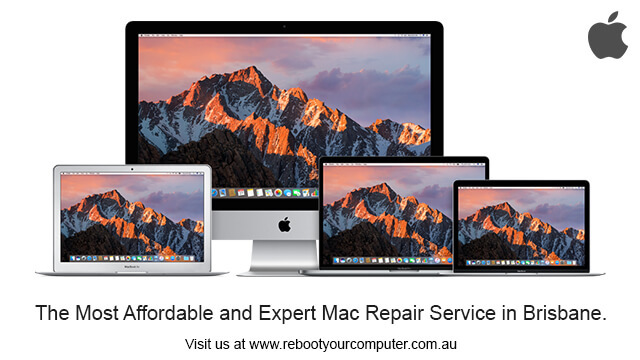 For all your Apple Mac computer repair needs, call Reboot Computer Repairs Wacol at (07) 3155 2002 and we will have it fixed. You can always visit our workshop 7 days a week from 7am up to 10pm and even on holidays. If we think that your computer problem can be fixed remotely, our expert technician will just have you download a special software! No additional charges. You can also avail our onsite service right in your own workplace or your residence. We guarantee that our service is free from any call out fees or travel fees.